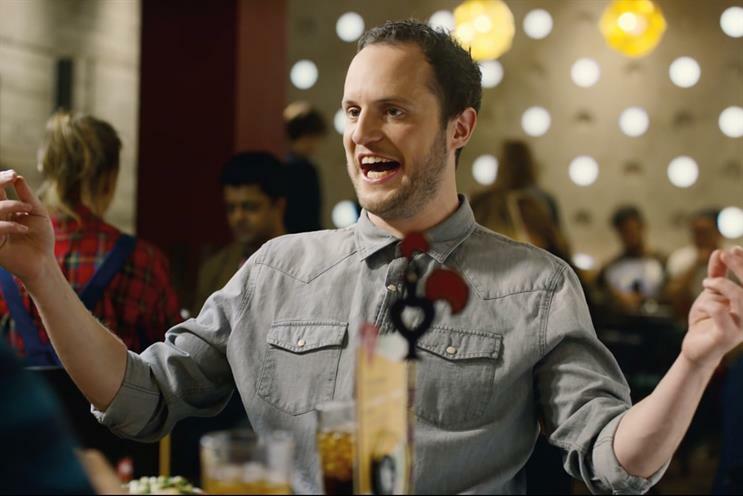 Nando's is keen to get the agencies competing for its ad account into the spirit. Kev McFadyen, head of brand communications at Nando’s UK, is so keen to get the five competing agencies for its ad account into the spirit of the South African brand that they’re holding a "brand immersion" in Mozambique this week. Incumbent 18 Feet & Rising is not involved. The Observatory is in charge of the process. The result of the lengthy British Gas media review will not be announced until the end of the month as the board of parent company Centrica wants to approve the deal, which could be worth more than £150m in billings over three years. Dentsu Aegis Network’s Carat, the incumbent, is up against WPP’s MediaCom. Agencies slogging away over their submissions for the Government Communication Service were given some helpful words of advice: "Responses must include spaces between words." It’s enough to make you wonder how many agencies usually submit tenders with oneverylongword. Tissue meetings have taken place for McVitie’s global creative review, with pitches scheduled for the end of September. The UK account, held by Grey London, is unaffected by the process, which is being handled through The Observatory. McVitie’s new parent company, Pladis, wants to boost the brand in the US and launch it in Turkey, the Middle East, China, Australia and Sub-Saharan Africa.